1. Create your own custom greeting card online. Upload your photo and use the card designer to add text to the back of the card (and inside if required). Format the text from a range of fonts, font styles and colours. 2. Already have a design? We can produce cards direct from your graphics application, such as Photoshop or Illustrator. 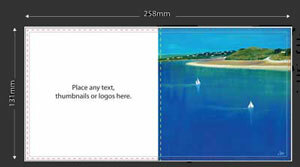 Download the correct card template first, place your card order then upload your finished artwork. 3. Let us design your card for you. Just tell us the text you would like to see on the back of your card. Upload your image file at the end of the order process. 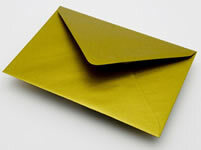 We will design the card for you and contact you if there are any issues. If you are creating your card using our online card designer then accepted image file types include JPG, PNG, GIF and SVG. We can also produce very high quality greeting cards direct from your graphics application, such as Photoshop or Illustrator. Please do not add any crops to your artwork. In Photoshop please flatten all images and don't use extra channels. All files should be saved as a single Photoshop PDF. In Illustrator fonts should be converted to outlines. Images to be embedded and then files saved as a press quality PDF. If you design your card using other image editing or design applications then just remember to set up your artwork at the actual card size at 300dpi and export or save as a press quality PDF. If you also require text on the inside of your card please supply as two PDF files, one for the front and one for the back. Is my image file good enough quality for a greeting card? The minimum order is just one card. So the best way to find out how your image might look is to create a card design using your photo and order just one card as a proof. Remember that we archive every card we print, so if you are happy with the result you can just go to our re-order page and order more cards. Can I repeat a previous card order? Every greeting card order and proof we produce is archived. This means that you are able to re-order more cards in the future without having to submit a new card order again. How do I design my card online? Start by Click the Add Image button and uploading your image file. You can, if you wish, use an alternative image or logo for the thumbnail image on the reverse of the card. Click on Add Text to add a line of text to either the front or the back of the card. You can format your text with a range of fonts (two serif and two sans serif plus one handwritten font), a range of text colours, bold or italic formatting and a text outline colour if required. How do I add a © copyright symbol to my card? On a PC simply hold down the 'Alt' key and key in the numerals 0169. When you next lift your finger off 'Alt', the copyright symbol will appear. Please note that you must use the numeric keypad on the right of the keyboard and not the numerals running along the top. Can you design my card for me? Yes we can design your greeting card for you - just enter the text you would like to see on the back of your card and upload your image file. We then set the design of the card for you, we will crop or optimise your image to achieve the best result. There is a small £5 artwork charge for setting each card. Your finished card design is archived at Redcliffe to be ready for future reprint orders. What card media can I choose? 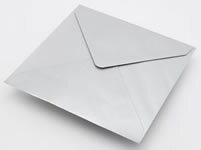 What choice of envelopes are there? It usually takes from 5 to 10 business days to print and ship your order, although most orders are fulfilled well within this timescale. Please let us know if you have a particulrly urgent order, we will do our best to meet your deadline. My card order arrived damaged! What do I do? If a card order is damaged during shipment, please contact our customer service department so that we can make the appropriate arrangements to have the damaged cards replaced or refunded. To expedite the process please take some photos of the damaged cards or packaging. These photos will be used for submittting an appropriate claim to the shipping carrier as well as for our internal use. 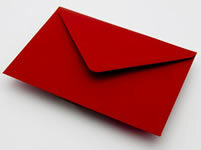 We are confident that you will be delighted with your card order. Redcliffe Imaging takes pride in producing only the best quality greeting cards. For this reason, you can order confidently knowing we offer a 30 Day, 100% Money Back Guarantee. Can I get a quantity discount for multiple card designs? 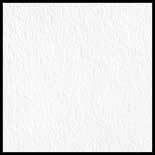 Take full advantage of quantity discounts when ordering cards on the same card stock. 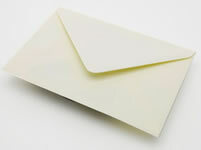 Can I order more envelopes or acetate sleeves? No problem. 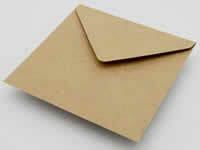 We have a page where you can order more envelopes or sleeves that you might need. Can I create a card from my artwork, painting or drawing? 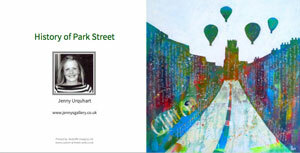 With most modern digital cameras it is quite easy to take fairly good quality photos of your artwork. You will need bright soft lighting and natural daylight is perfect for this, an overcast day is best as it avoids any glare from harsh sunlight. Why doesn't my card match my screen? Have you ever wondered why an image you have printed sometimes never quite matches what you see on your screen? If you have spent time editing your images and you want to reproduce them with some degree of colour accuracy, then some form of screen calibration is required. Do I need a barcode printed on the back of my card? If you are considering selling your cards to retail chains or major retailers then you will be required to have a barcode printed on the back of the card. 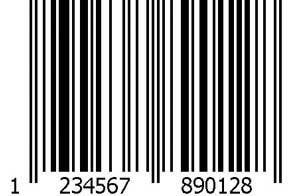 In the case of Greeting Cards this will be an EAN-13 barcode, which is a standard 13 digit barcode. 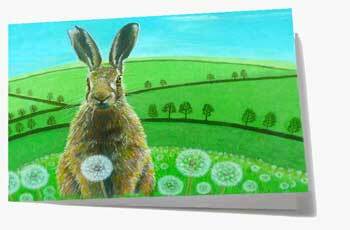 What's The Best Way To Market My Greeting Cards? Facebook says it now has over 1 billion people using the site each month, with over 665 million active users each day. This makes it one of the most powerful marketing tools any self publishing artist or photographer can use. When you have a strong presence on Facebook, your business is part of these conversations and has access to the most powerful kind of word-of-mouth marketing — recommendations between friends. 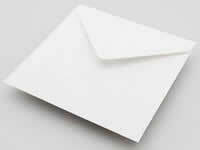 Email marketing is a simple and affordable marketing option for anyone with little time and limited resources. But of course you need to collect a list of interested subscribers who want to know more about your work before you can begin communicating with them, letting them know about new artwork or forthcoming exhibitions and events. What's the best way to market my greeting cards? Many self publishers use traditional means like art shows, craft exhibitions, local art galleries, independent shops, markets and street stalls. Your first step might be to pound the pavements and approach independent shops or galleries with your line of card products. Starting out can be hard work and could result in little interest at first, but be determined if you believe your work will sell.